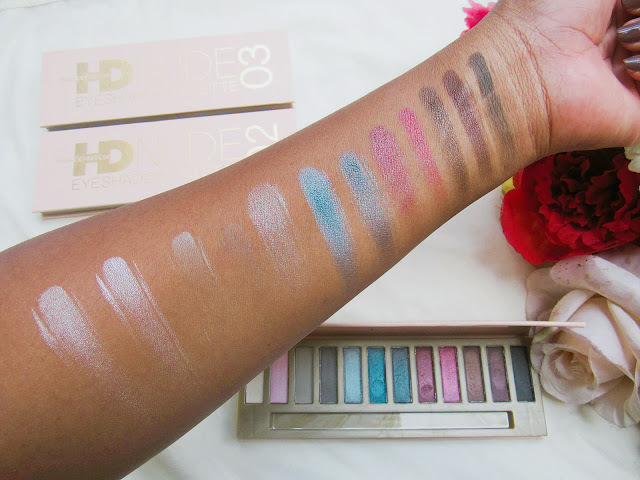 This will be a strange post because I bought these 3 eyeshadow palettes at Clicks for R35 from R99 what is stranger is that I can’t seem to find a page for them or site, the Clicks website does not even have them on their site. Ooh well I guess it’s one of their in store brands and there is no need to have them advertised. So I bought the eyeshadows during the January sales, I got all 3 for a reasonable price and I get to extend my make-up collection especially eyeshadows because I really don’t use them a lot, I always stick to the nudes. Another thing that I wanted to try this year are different eyeshadow shades and play around with them more on my make-up looks. They are affordable, just wait for the sales then you will get them at a ridiculous price. The packaging is also great, pale pink I’m not complaining. 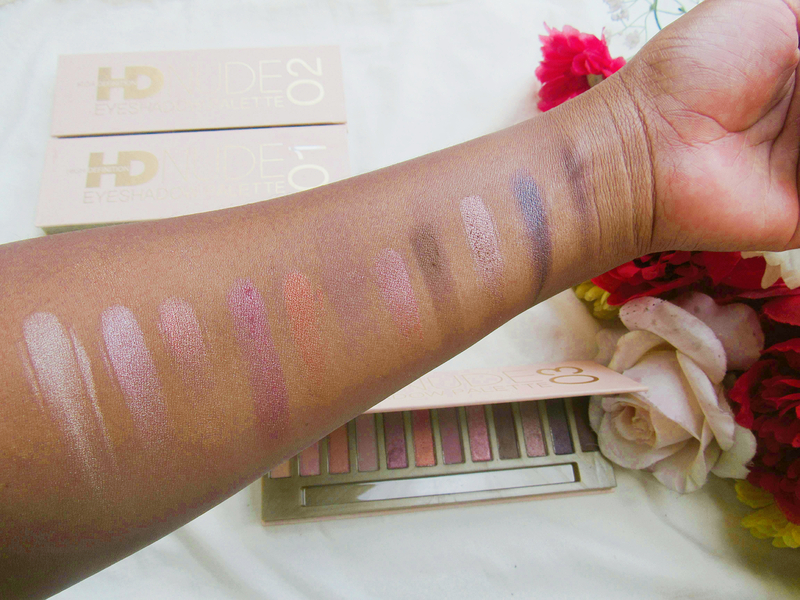 The swatches look good on my arms, because they are a lot lighter on my face so the color payoff on the lids is not that great. Tip, you will need really good eyeshadow brushes that will pick up the shadows then the color payoff will be great. 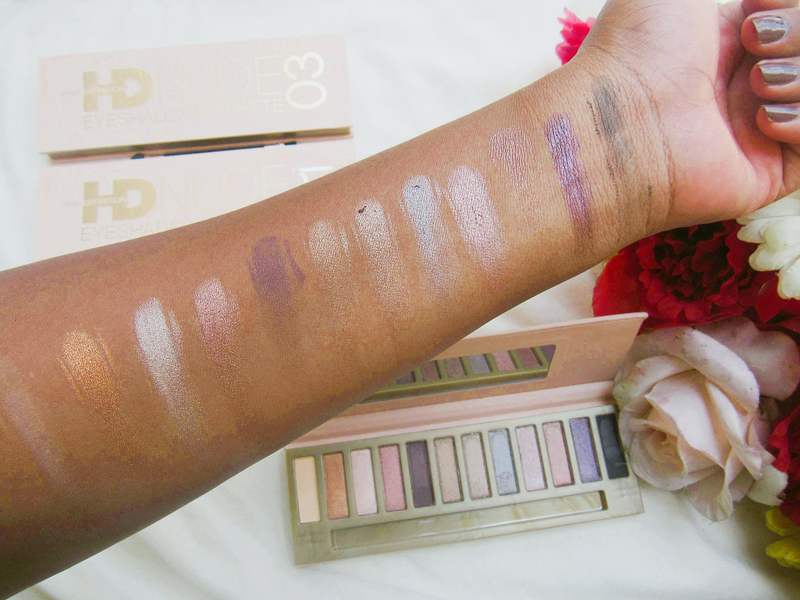 The palettes have 13 shades each, however most of the colors tend to be on repeat throughout all the eyeshadow palettes and most of the colors are on the shimmery side of things. 2-3 shades did stick out for me on each palette though. 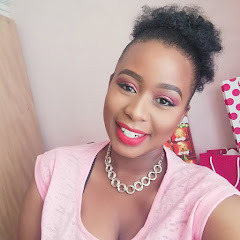 So if you are a beginner in the makeup world these palettes are for you as they will teach you how to blend, mix and match shades without breaking the bank.